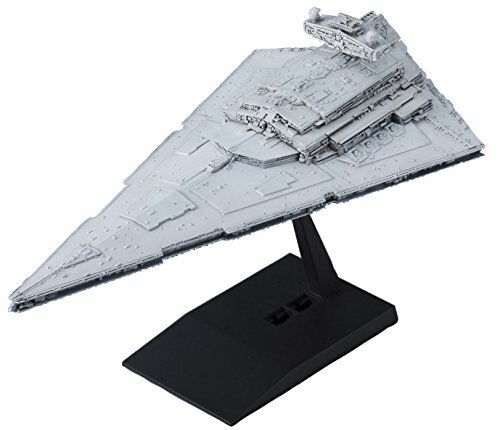 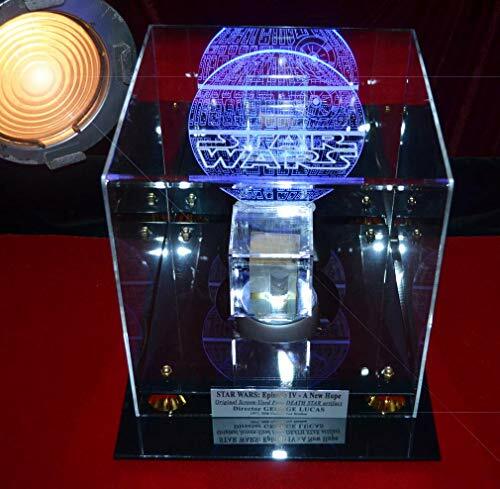 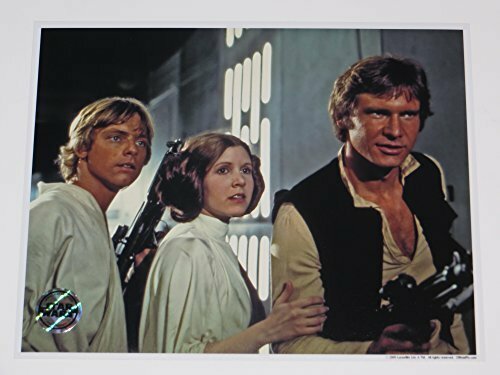 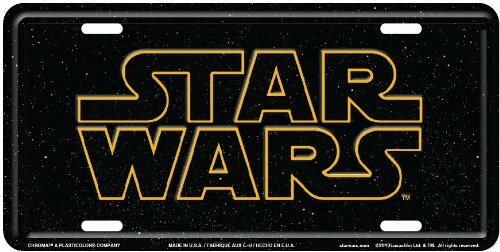 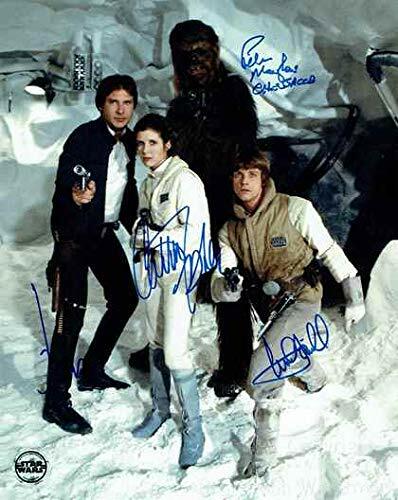 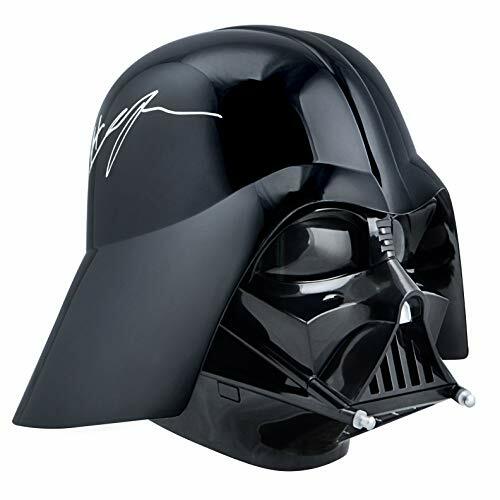 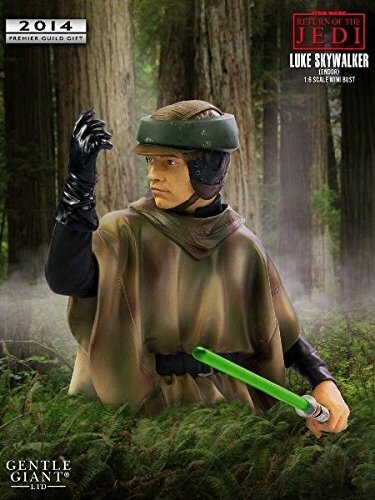 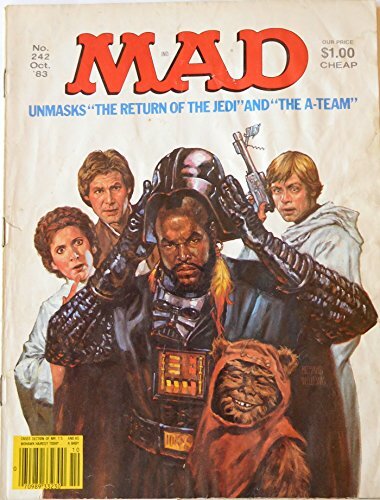 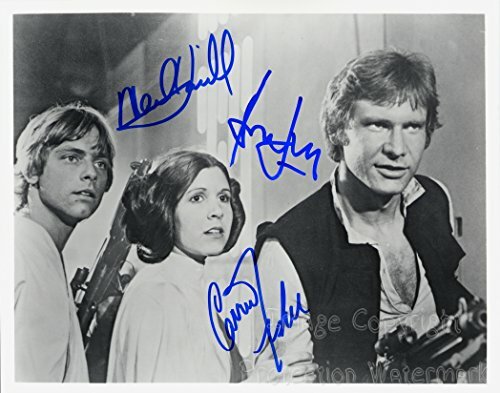 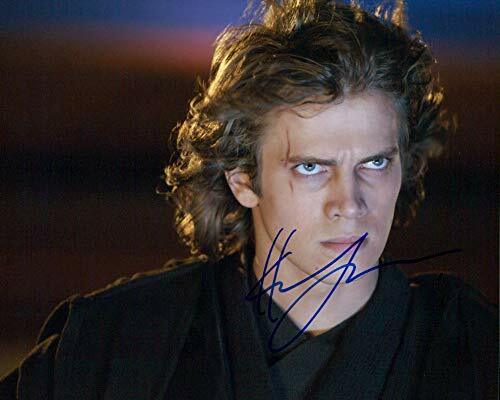 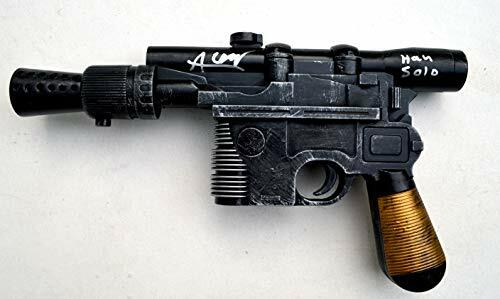 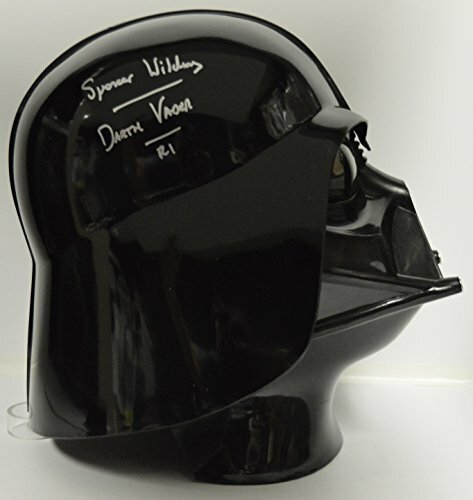 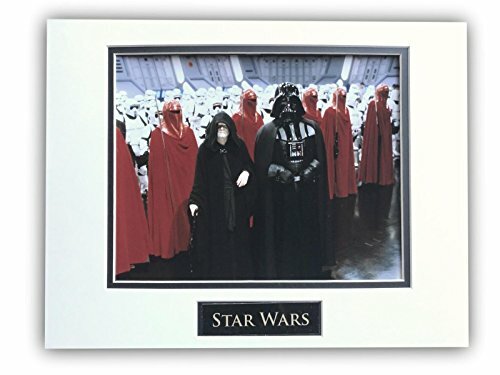 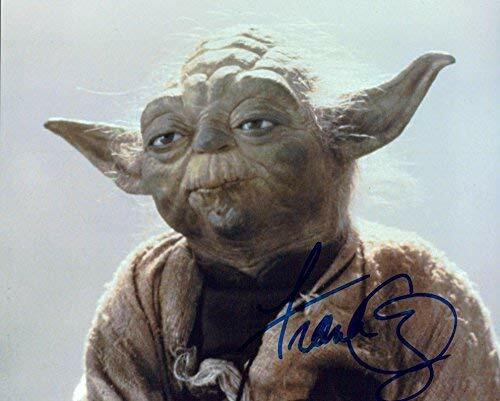 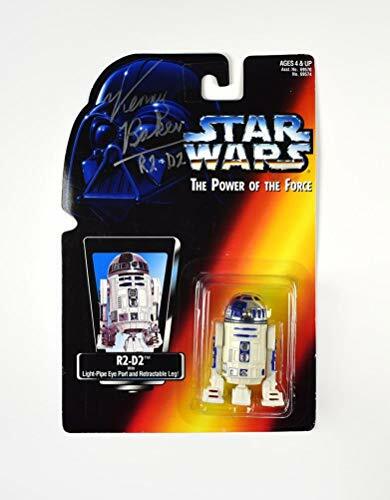 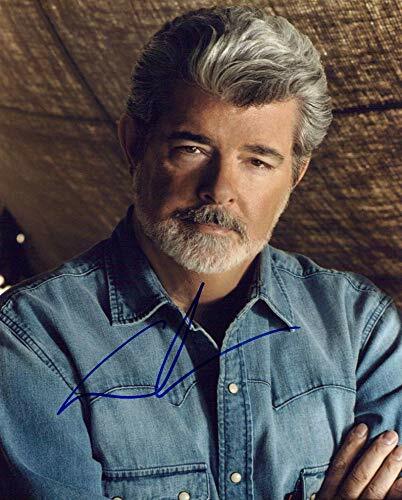 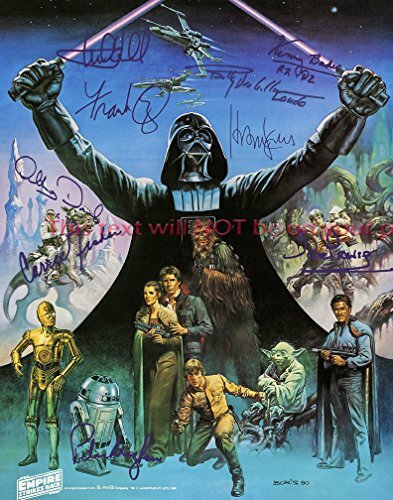 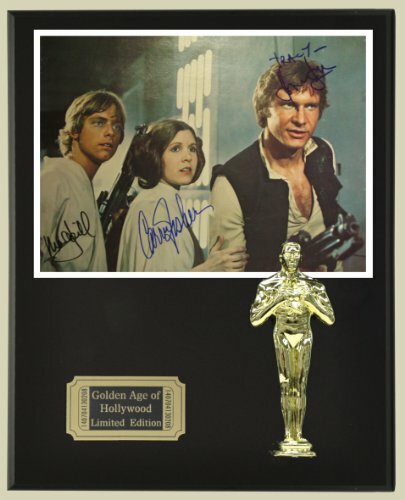 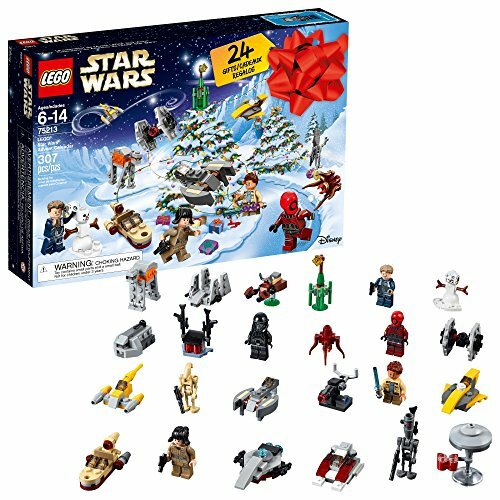 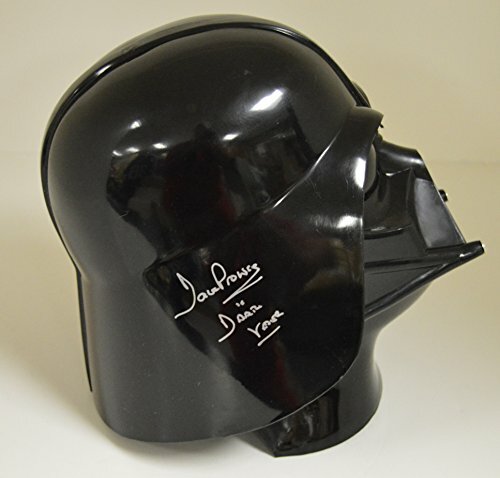 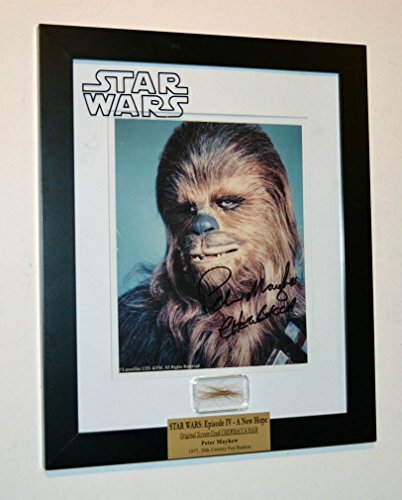 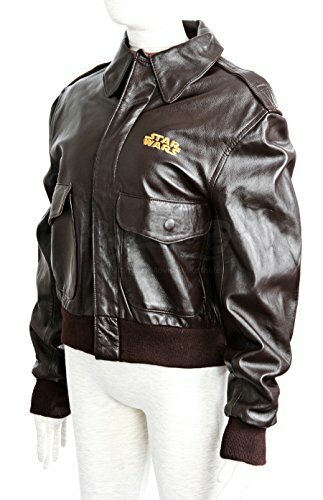 Shop for unique and one-of-a-kind collectible items from the Star Wars saga, including autographed photos, set props, collector's cards, replica costumes, and more. 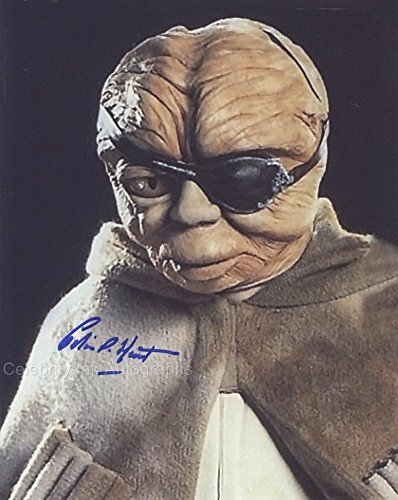 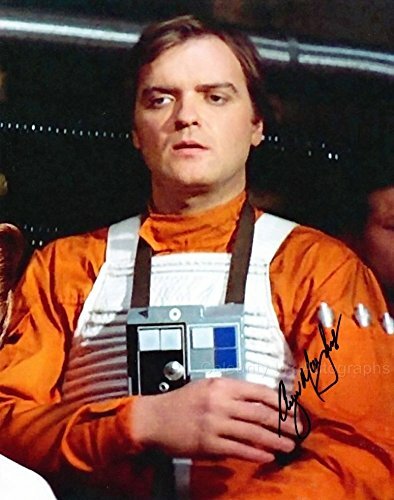 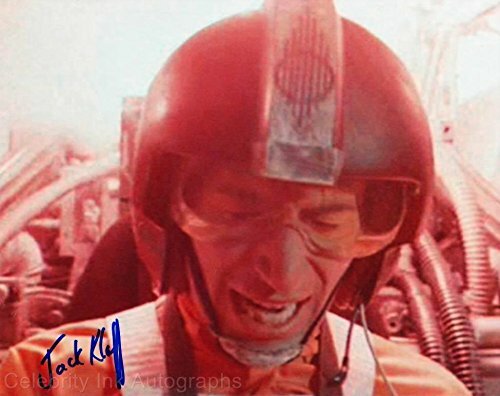 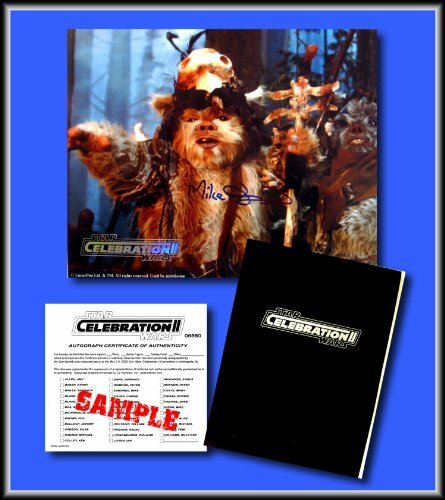 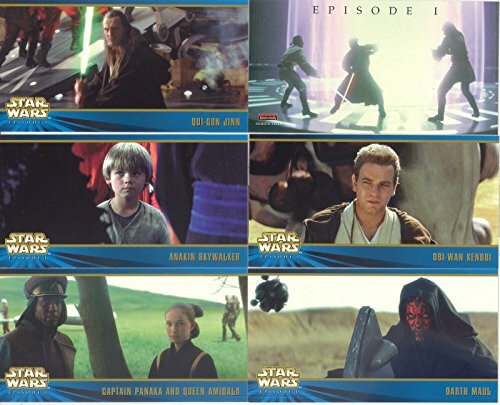 Buy complete trading card sets, framed and matted signed prints, and mounted color autograph photos of characters from each film in the series. 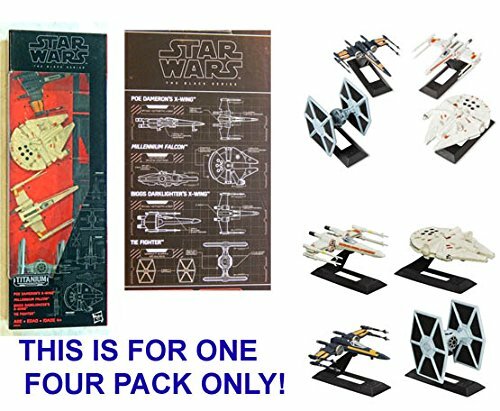 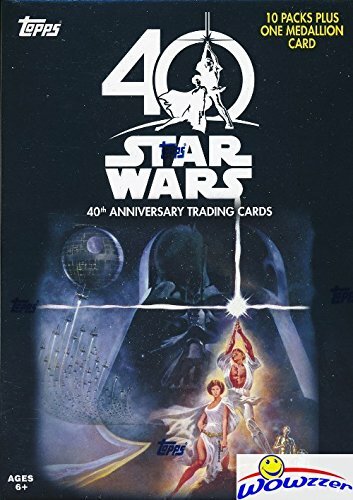 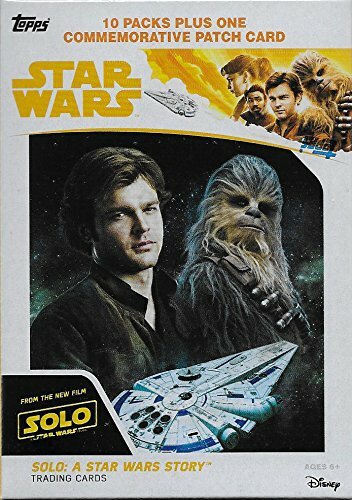 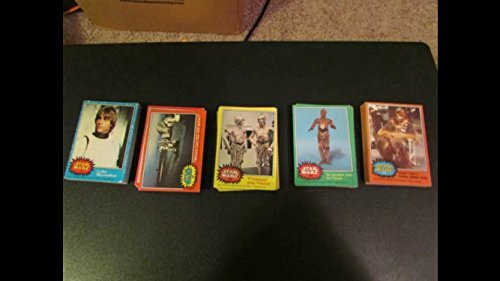 2017 Topps Star Wars 40th Anniversary EXCLUSIVE Factory Sealed Retail Box with 10 Packs & SPECIAL MEDALLION Card! 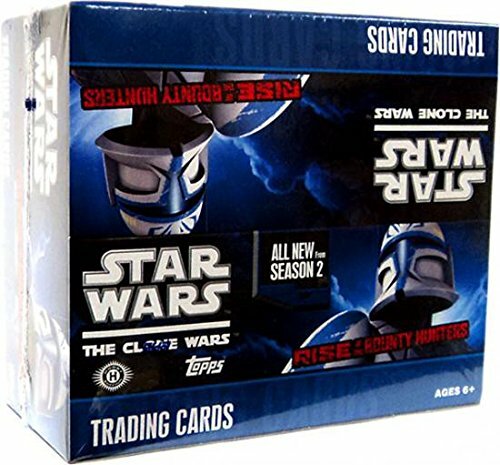 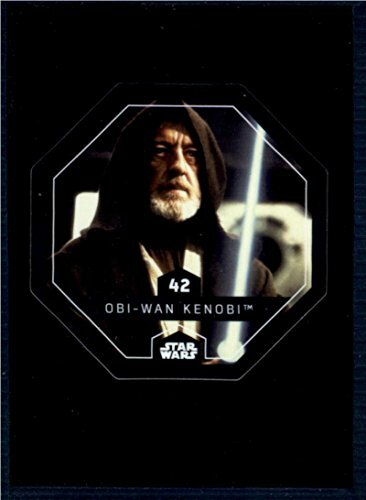 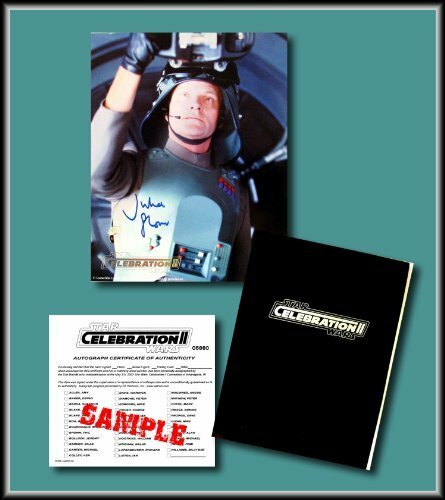 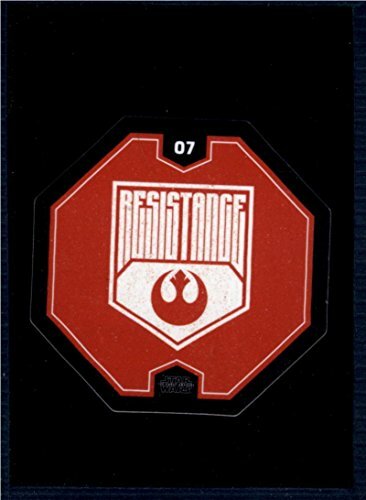 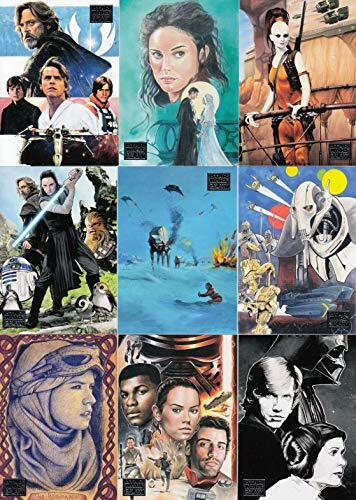 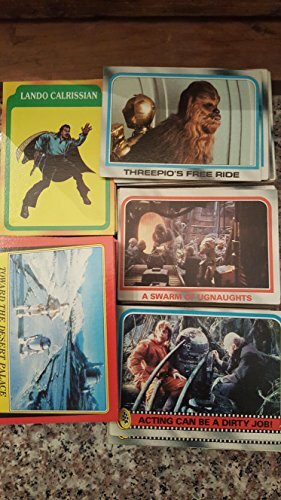 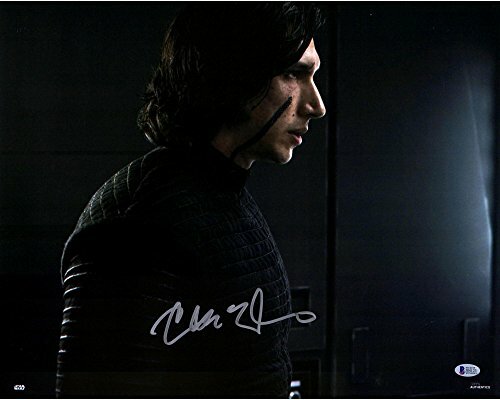 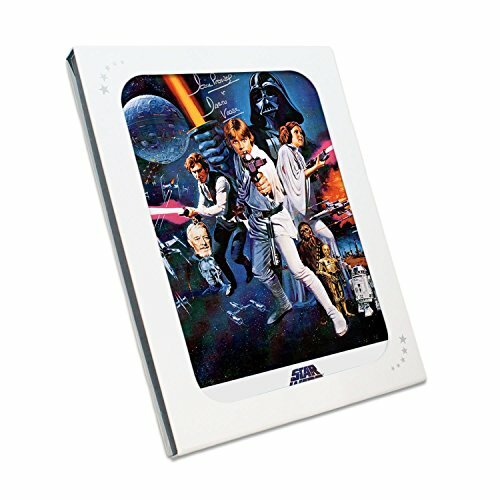 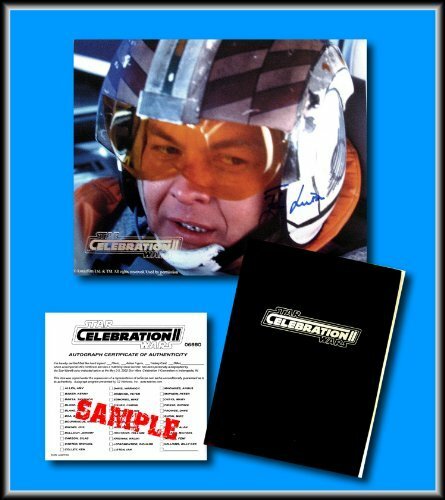 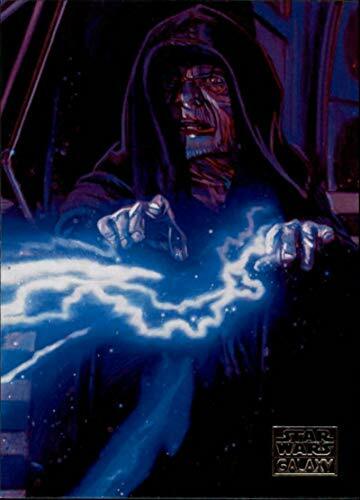 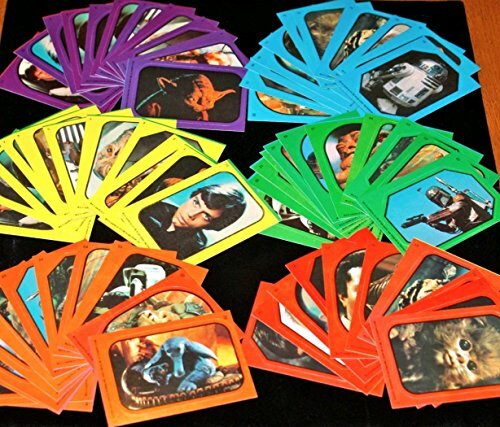 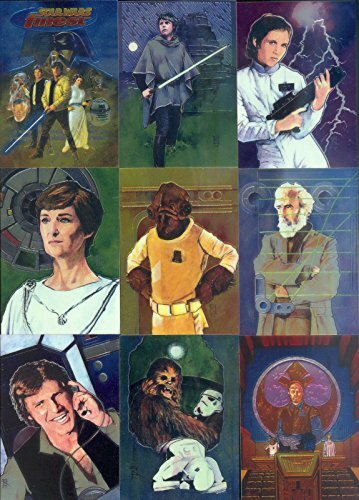 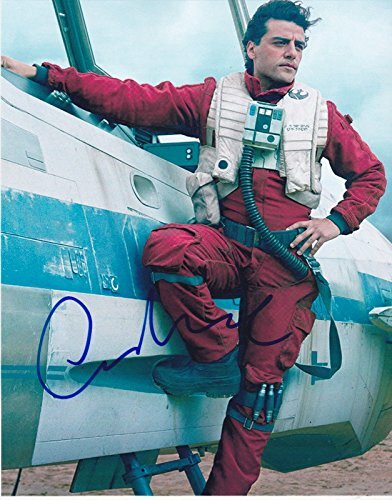 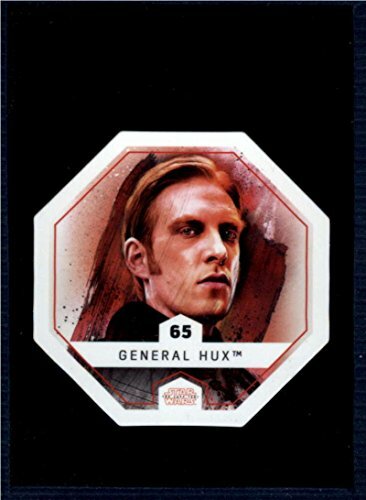 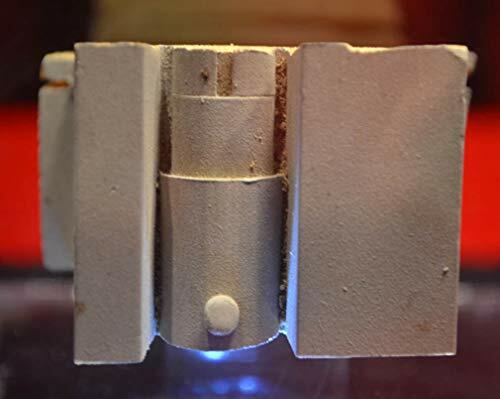 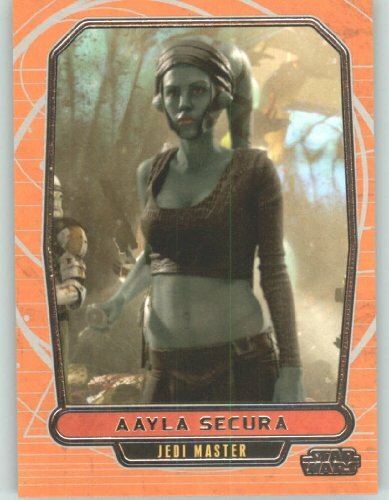 Look for Inserts, Parallels & Autographs from Across the Star Wars Galaxy! 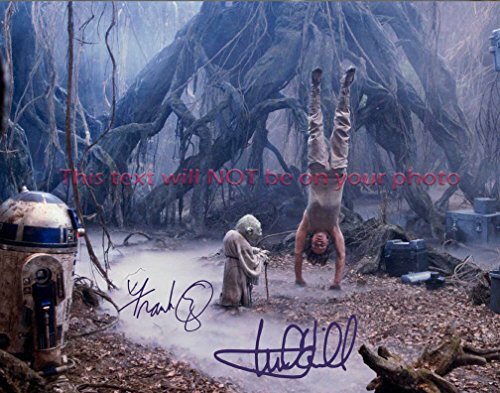 Wowzzer! 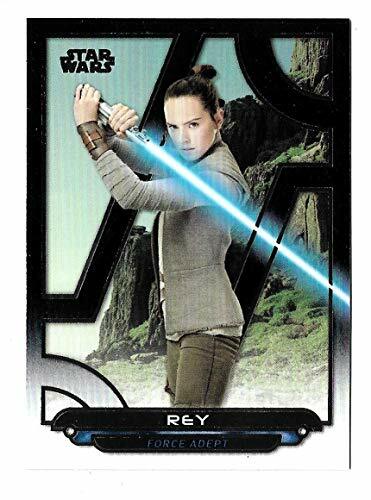 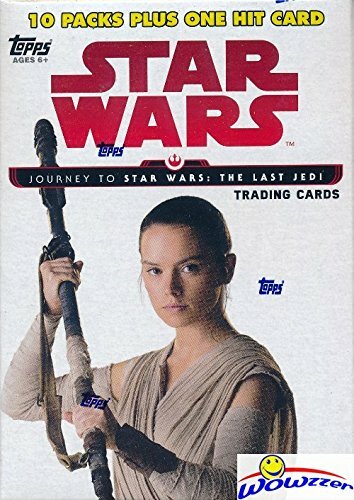 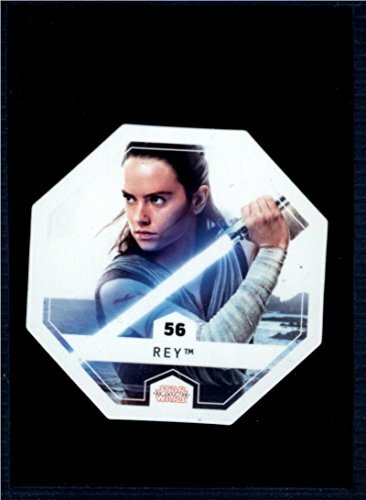 2017 Topps Journey to Star Wars: The Last Jedi EXCLUSIVE Factory Sealed Retail Box with 10 Packs & VERY SPECIAL EMBLEM Card! 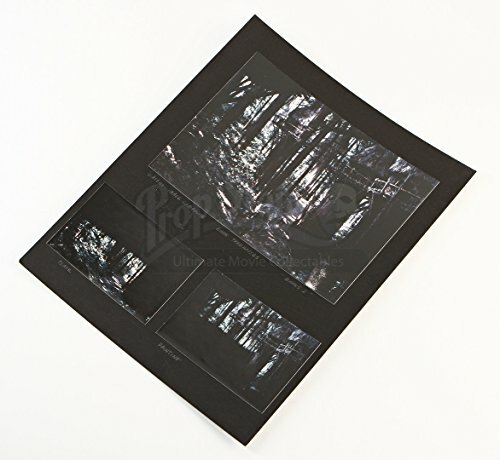 Includes 10 Parallels & 10 Insert Cards! 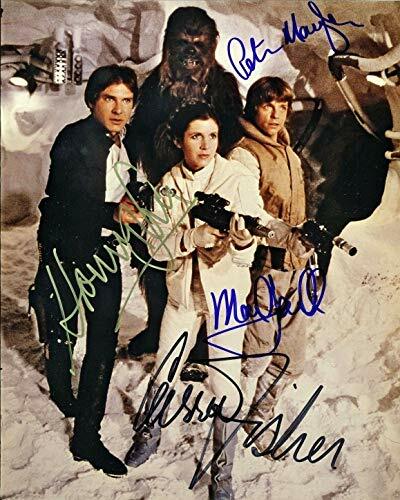 Look for Autographs! 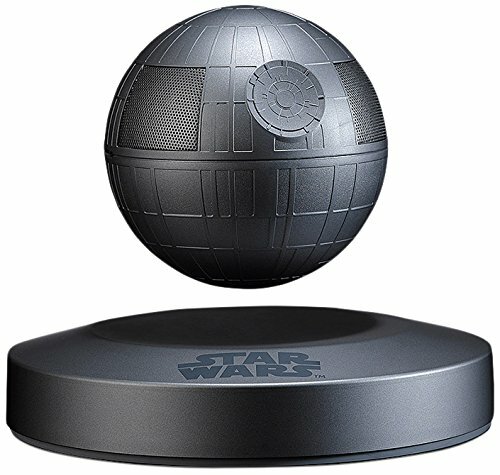 WOWZZER! 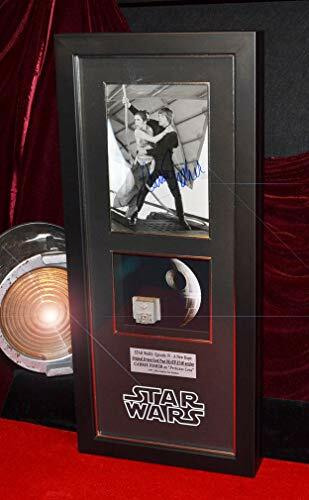 LARGE Star Wars DEATH STAR, Screen Used PROP, STAR WARS IV, COA London Prop Store, DVD, Dramatic Lighted CASE. 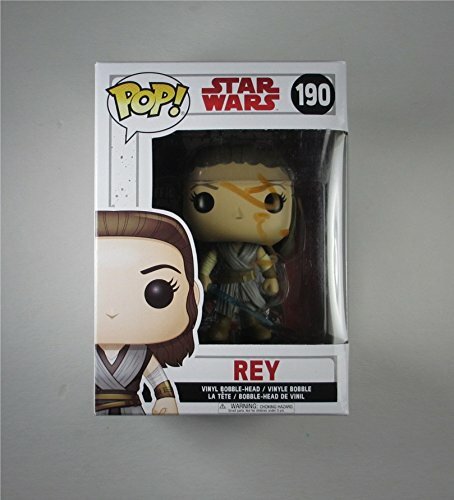 Only a FEW LEFT!!! 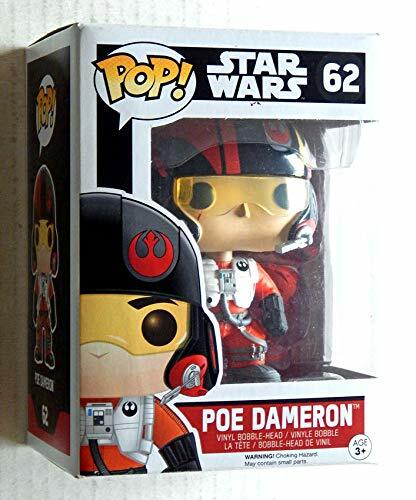 Star Wars Poe Dameron Bobble-Head Vinyl Figure - Factory Sealed And UNCIRCULATED THIS IS FOR ONE FIGURE ONLY SEALED IN A WINDOW DISPLAY BOX. 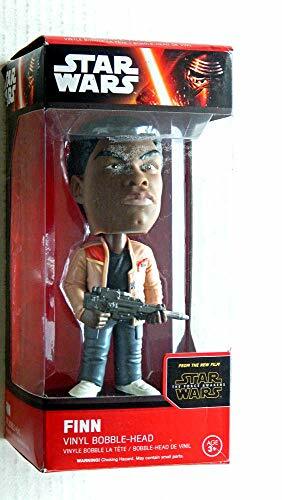 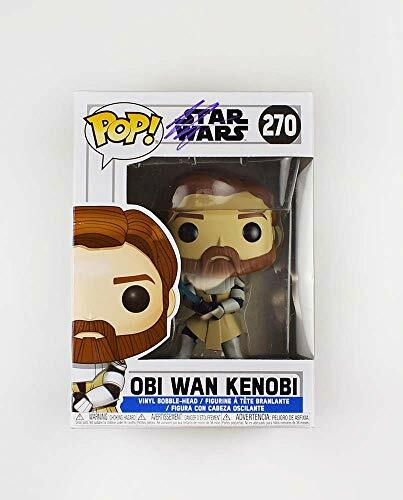 Star Wars THE FORCE AWAKENS Finn Bobble-Head DAM - Factory Sealed and UNCIRCULATED - Display box has one dent/tear see the photos.